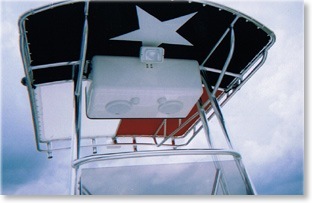 The T-Tops and Half Towers by Pro-Line Custom Aluminum are often copied but never equaled. Each top is engineered and constructed to the highest standards using the finest materials available. We individually design each top, tailored to your boat and fishing style.